Home » Student » Do You Have to Be a Student to Get a Student Credit Card? This article was last updated Aug 28, 2018, but some terms and conditions may have changed or are no longer available. For the most accurate and up to date information please consult the terms and conditions found on the issuer website. As a young adult looking to build credit, you have likely heard of student credit cards and how they can help establish credit — but have you ever wondered if it’s required to be a student to open a student credit card? In most cases, student credit cards are reserved for — you guessed it — students. That means if you currently aren’t enrolled in college, you won’t be able to apply for and qualify for a student credit card. Most issuers of student credit cards require you to list the college or university you’re enrolled in and your expected graduation date. 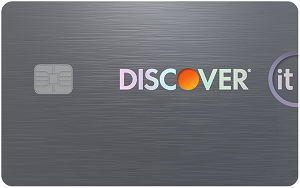 Student cards like the Discover it® Student chrome and Discover it® Student Cash Back all require you to enter college enrollment information during the application process. 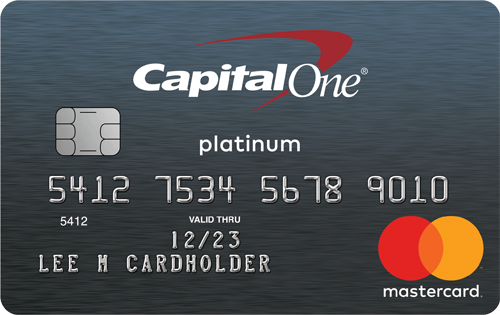 However, there is one exception — the Journey® Student Rewards from Capital One®, which is available to students and non-students alike. 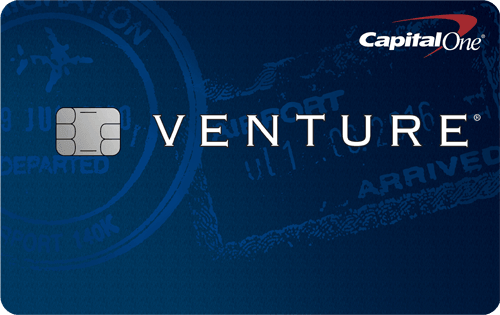 During the application process the Journey® Student Rewards from Capital One® does not require you to submit any information regarding college. If you’re a student, check out our top picks for student credit cards. There are several credit-building alternatives to a student credit card that include non-student credit cards and secured cards, and becoming an authorized user on someone’s account. We’ll discuss the options you have below if you can’t qualify for student credit cards. 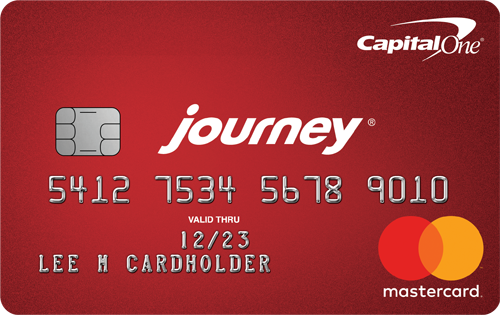 As mentioned earlier, you don’t have to be a student to qualify for the Journey® Student Rewards from Capital One®. 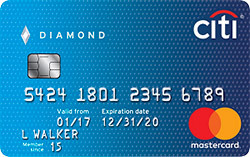 This card has a $0 annual fee and offers an OK cashback program with 1% cash back on all purchases; 0.25% cash back bonus on the cash back you earn each month you pay on time. Considering you’re most likely applying for a student card since you have little or no credit history, the cashback rate is reasonable. Plus, it offers a great incentive to pay on time. Beware there is a high 26.96% (Variable) APR, so make it a point to always pay on time and in full to avoid interest charges. 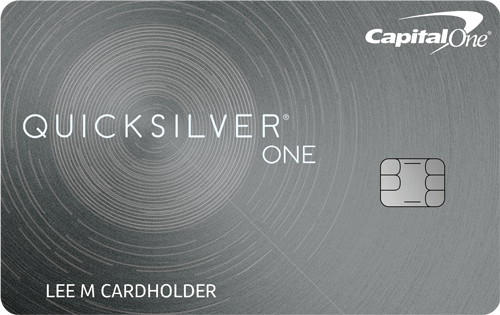 The Capital One® QuicksilverOne® Cash Rewards Credit Card requires average/fair/limited credit, which is good if you are new to credit. 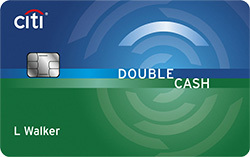 This card comes with a cashback program where you can earn 1.5% cash back on every purchase, every day. However, beware of the $39 annual fee that requires around $2,600 a year in spending to recoup. The APR is also high at 26.96% (Variable), so it’s key to always pay on time and in full. Check out secured cards. An alternative to a student credit card is a secured card. Both are nearly identical except that secured cards require a minimum security deposit — typically $200 — that becomes your line of credit. The deposit is refundable if you pay your balance in full and close your account or if you’re transitioned to an unsecured card. Secured cards can help you build credit so you can work toward a fair, good or excellent credit score and qualify for better credit cards. (37) Over the Past 60 Days! Become an authorized user on someone else’s credit card account. If you don’t want to take on the added risk of opening your own credit card, or if you have trouble qualifying for a card, having someone like a parent or other family member add you to their account is a good option. If you decide to become an authorized user, it’s important to be added to someone’s account that’s in good standing so you can piggyback off of their good credit and establish a good credit score of your own. Keep in mind while you’re not personally liable for charges made on the account, the your family member is, so try not to rack up high charges. Once you open your first credit card, it’s important to practice responsible credit behavior that can help you build good credit. Using your credit card wisely can help you in the future when you go to open other credit products like mortgages or personal loans. The better your credit score is, the better rates and terms you’ll receive — and the more money you can save. Pay your bill on time and in full each month. Payment history is the most important factor of your credit score. Therefore, it’s key to always pay your bill by your statement due date. It’s also a good idea to pay your bill in full so you don’t end up carrying a balance that incurs interest charges — which may lead you to rack up debt. Don’t overspend. If you’ve never had a revolving line of credit before, you may be tempted to spend more than you have the ability to pay off come payment time. Maxing out your credit card can lead you to fall into debt and hurt your credit score. Plus, lenders will see you as a risky client, which may affect future credit applications. The percentage of your available credit limit you use is known as utilization, and it’s generally recommended to keep it below 30%. And, as a good rule of thumb, only charge what you know you can pay by your bill’s due date. Add a recurring bill to your card and pay it in full each month. A simple way to build credit is to add a recurring bill, like Netflix or Spotify, to your credit card and pay it in full each month. This will help report good payment history and a low utilization to the credit bureaus — resulting in positive information on your credit report.